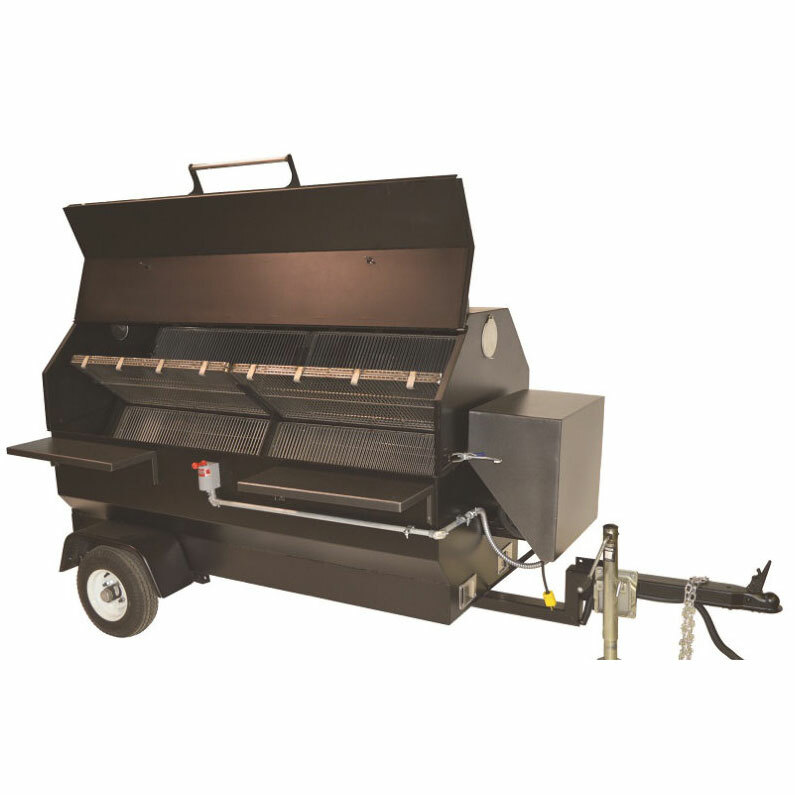 A universal smoker / cooker / grill combo unit that is great for rentals and tailgating. 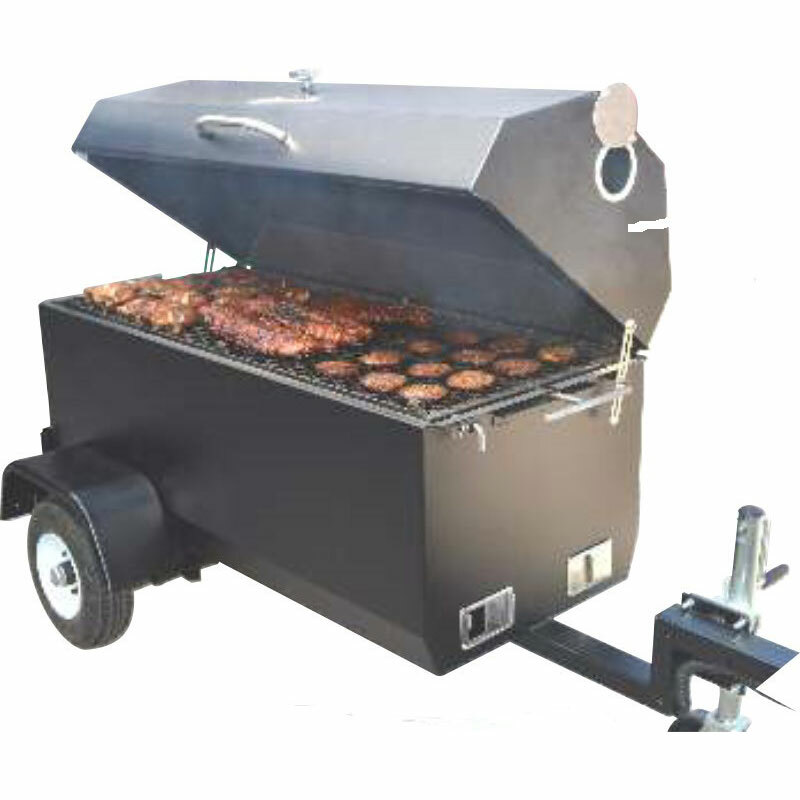 Quality grill carts. These carts are made to last and still be affordable. 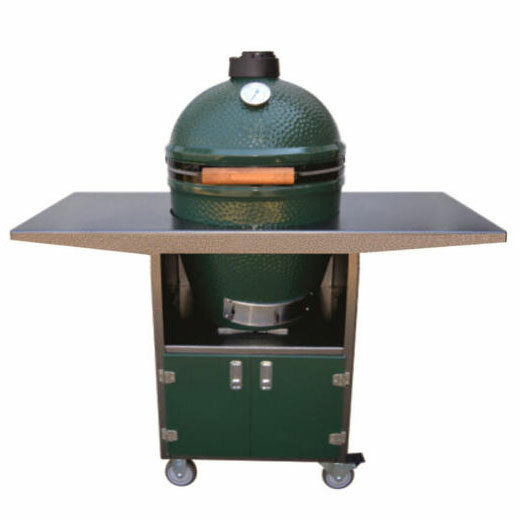 Protect your ceramic grill without breaking the bank.